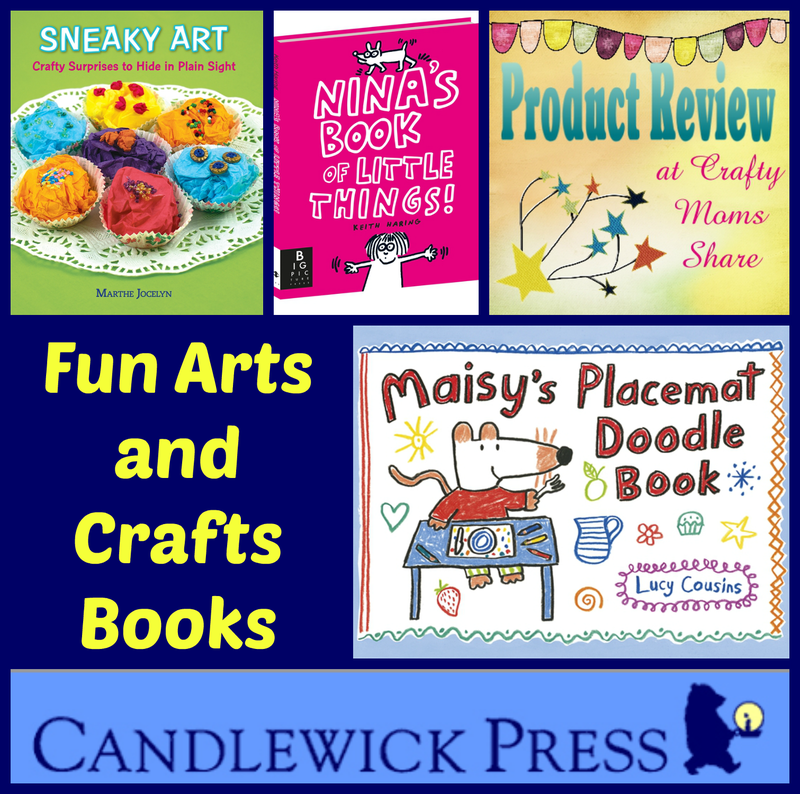 Today I get to share with you some fun books from Candlewick Press. All three are intended to let a child be creative in fun ways. 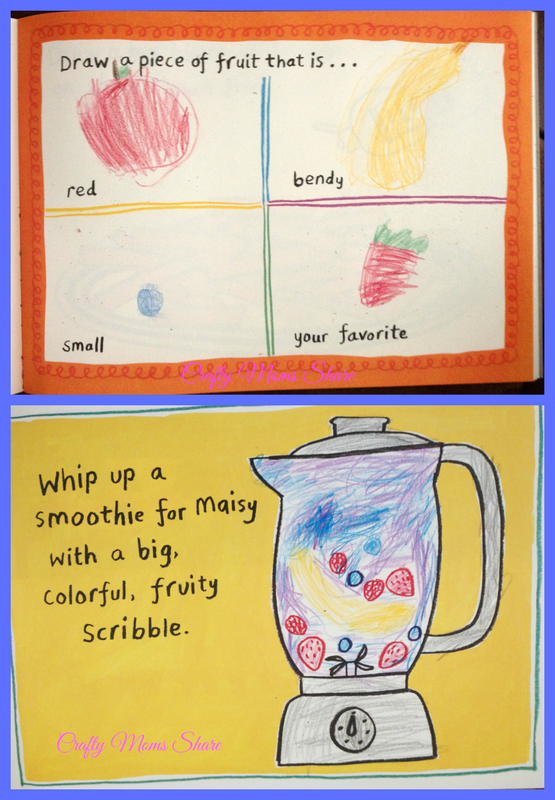 The first is a simple book that is intended for younger children. 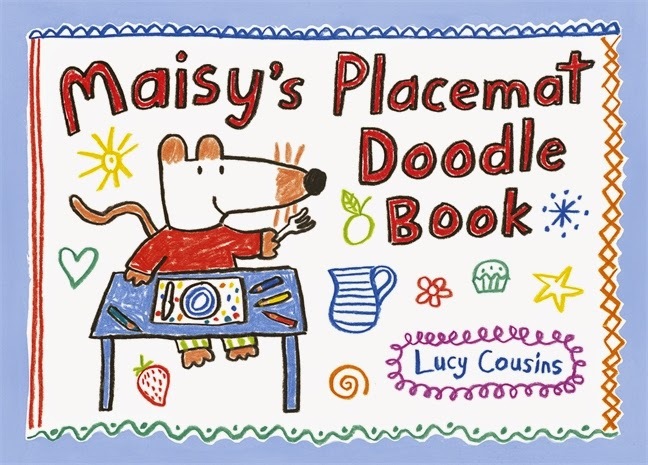 It is Maisy's Placemat Doodle Book by Lucy Cousins. Each page in this book is a paper placemat that can be removed and provides an activity for the child to be entertained. These are perfect for those family parties are going to a restaurant. The only supply needed besides the page is crayons. Here are some samples Hazel did. Hazel of course picked some fruit ones to try. As you can see the pages get kids drawing and also thinking a bit. 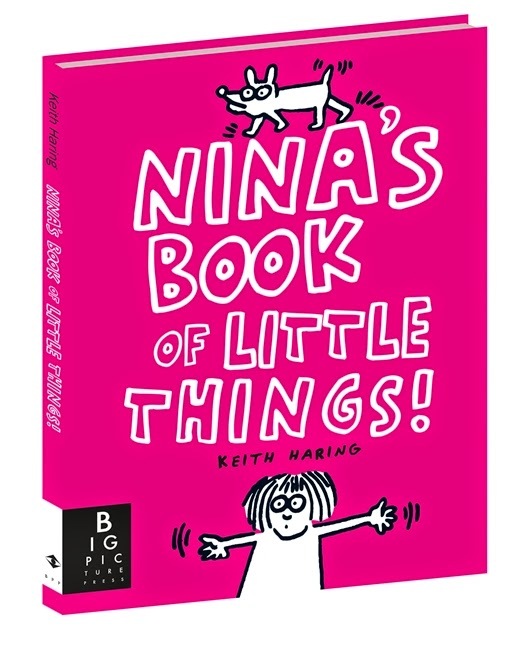 The next book is Nina's Book of Little Things! by Keith Haring. This book is a fun book for slightly older children. Once Hazel becomes a stronger reader I know she is going to LOVE this book. 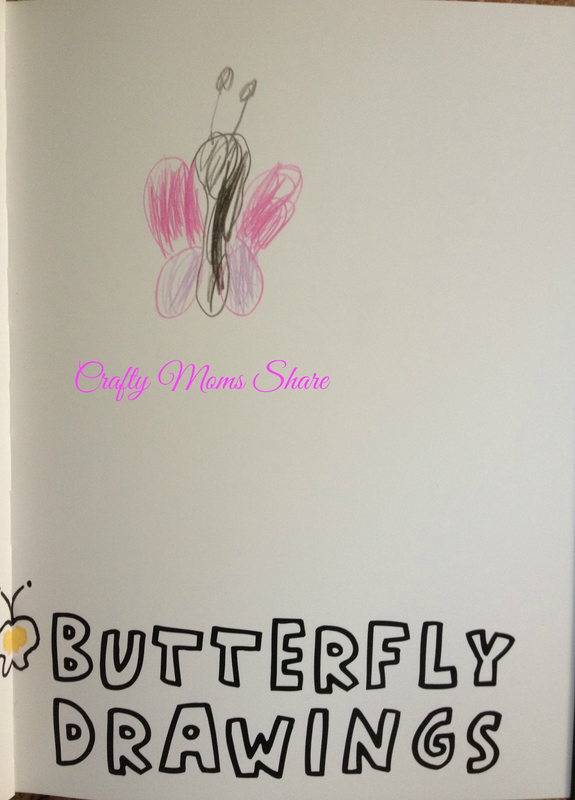 Each page offers ideas of things to collect on the page for example this one is for butterfly drawings (so Hazel drew a butterfly on it). Other pages have a place to put a four leafed clover and pictures of friends and so many great ideas from playing with colors to more. 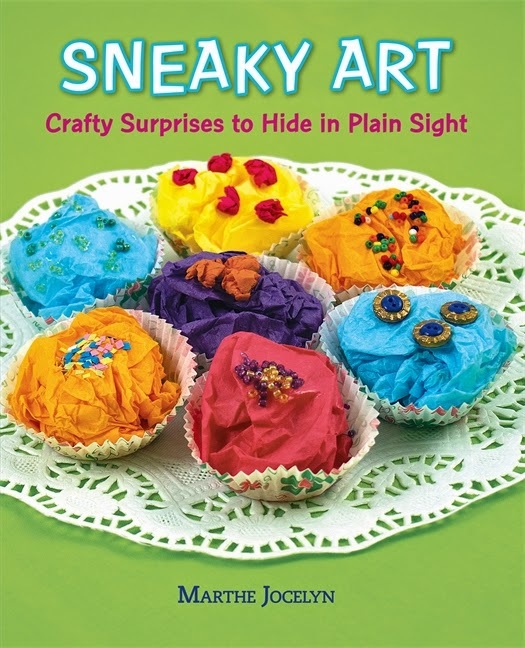 Our final book today is Sneaky Art: Crafty Surprises to Hide in Plain Sight by Marthe Jocelyn. This book is great for all ages. The idea is to make some fun crafts and leave them in plain sight to surprise people. There are so many creative ideas from leaving a coin on a decorated paper background to be picked up or a paper bird in a winter tree. Each craft has an idea as to where to leave it as well. 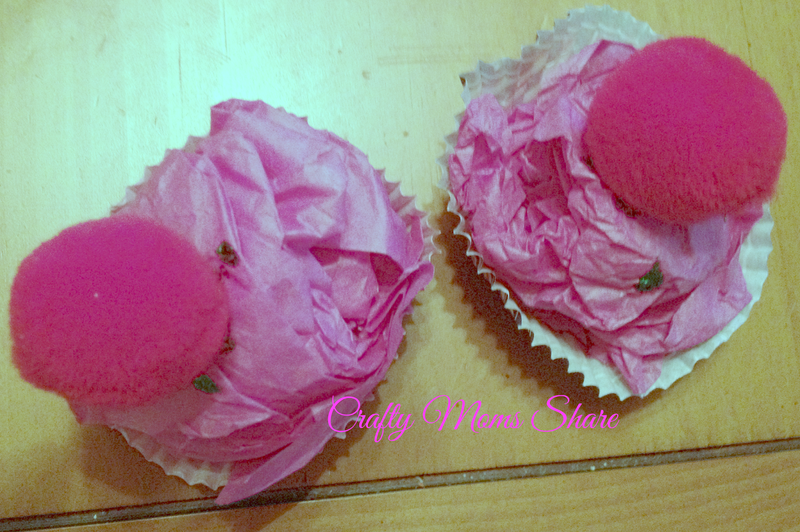 Hazel wanted to make the cupcakes pictured on the cover, so we did. We made two miniature ones (and will probably make some more to serve to the dolls at her American Girl party tomorrow) and a larger one which she sneaked on to my father's desk Christmas morning (which is also his birthday). Of course as soon as she hid it she asked him to come over to his desk. 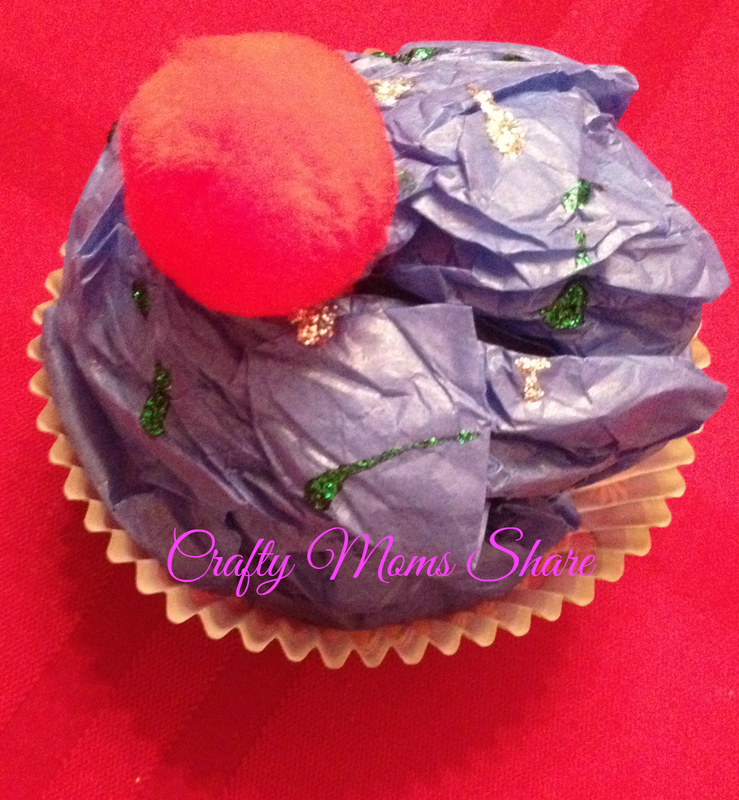 Hazel picked the red pom poms to be cherries on top of the cupcakes and used glitter glue as sprinkles. All her choice. We are going to be trying some more sneaky crafts soon and maybe Hazel will get a better understand of the surprise idea. All three of these books are fun and creative! Candlewick Press publishes beautiful books of great quality. I hope you will check them out. For more reviews of Candlewick Press books check out: Travel with Books at Home, Picture Books Review and Once a Shepherd Review.